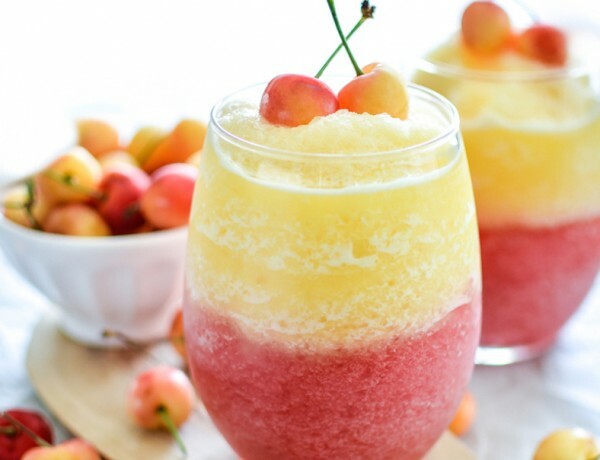 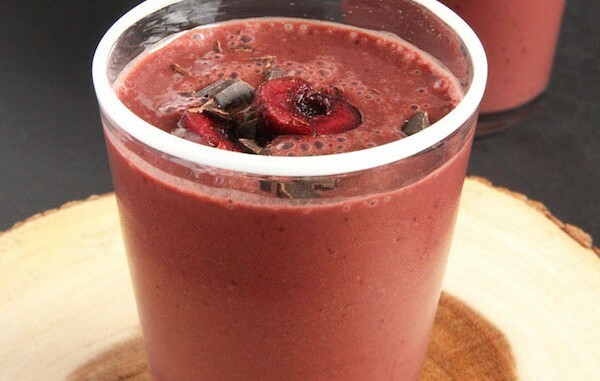 Grab your favorite bottle of Prosecco and whip up this cherry slushie for the next backyard BBQ or as a cool down drink by the pool. 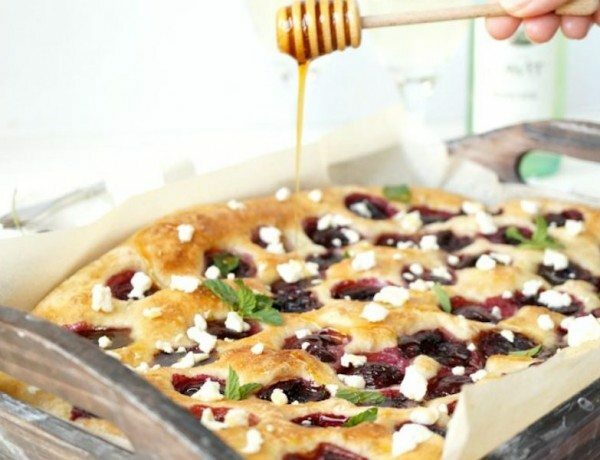 Celebrate summer with a pan of this sweet and salty Honey, Cherry and Goat Cheese Focaccia! 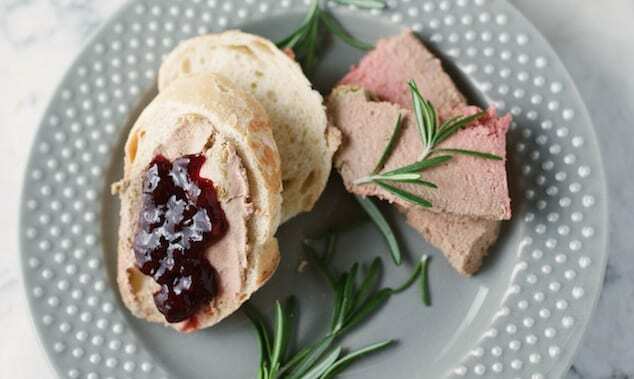 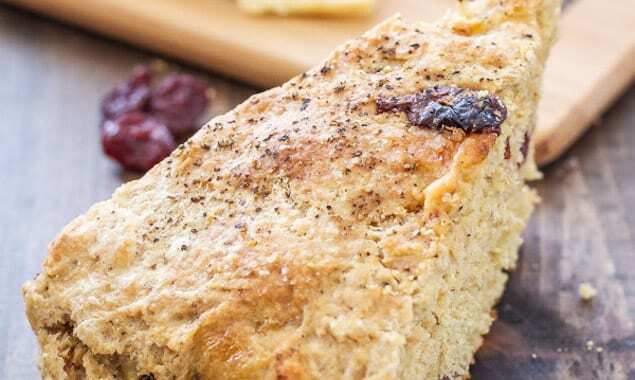 This soft bread works as an appetizer or a dessert, and pairs perfectly with Cavit Moscato wine. 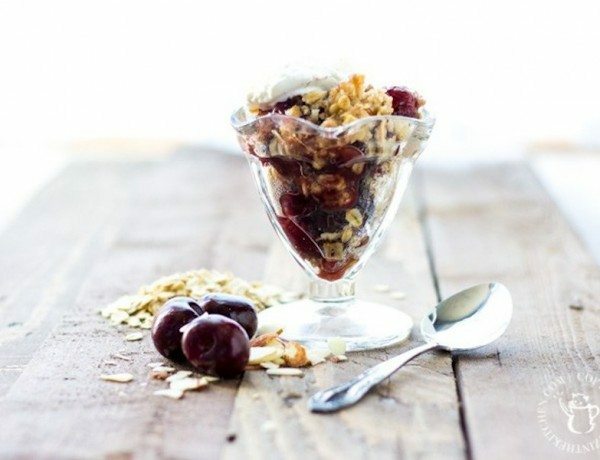 Celebrate cherry season with this easy cherry crumble perfect with a scoop of vanilla ice cream. 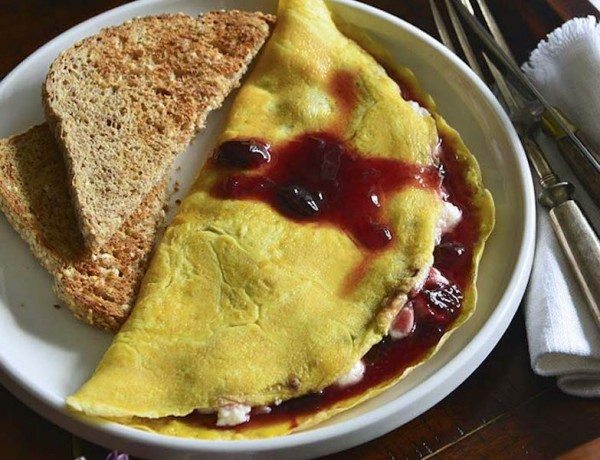 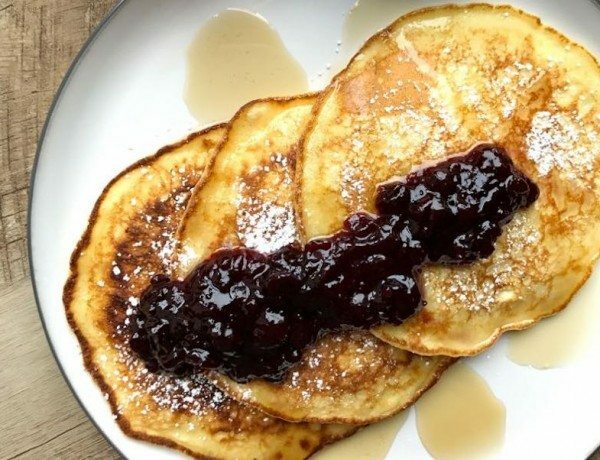 This ricotta and cherry stuffed omelette takes just five minutes and five ingredients to make, and is perfect for Mother’s Day or any special breakfast or brunch. 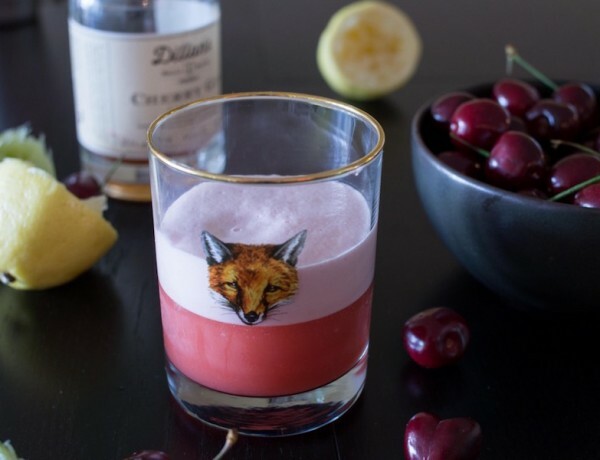 A simple gin fizz made with cherry gin, muddled cherries, lime juice, and a deliciously frothy egg white. 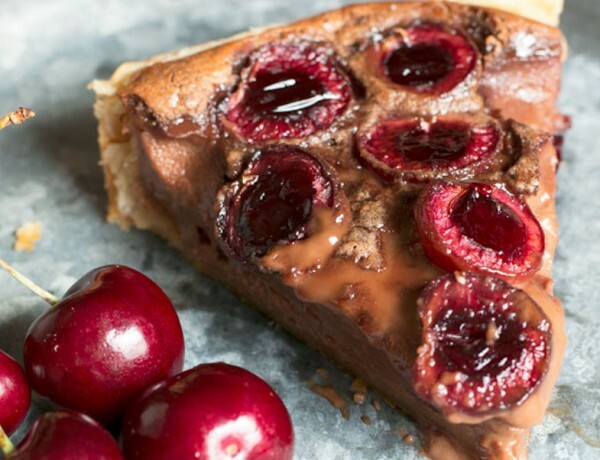 Nutella Cherry Tart is the only picnic dessert you need in your life this summer. 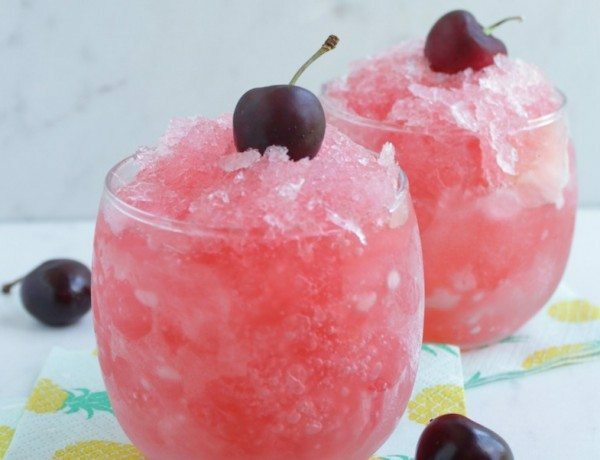 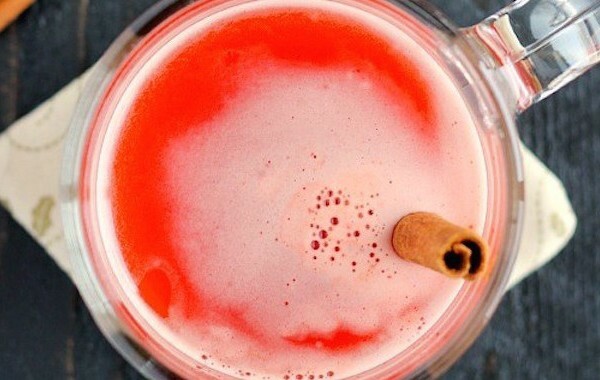 A sweet summer drink with fresh fruit is summed up in frozen, two layered cherry and Campari slushies. 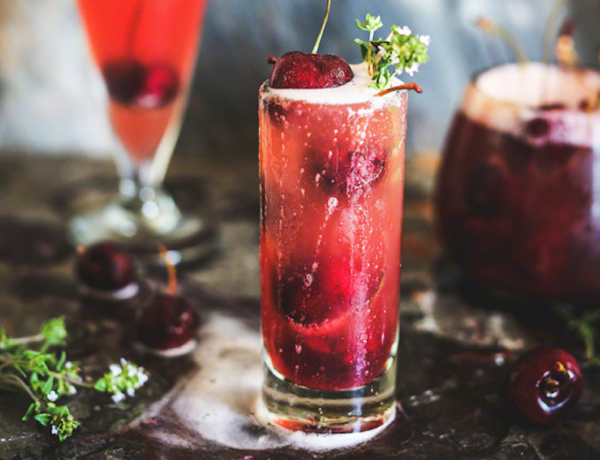 Pickled cherries, Belgian beer, and bitters makes a refreshing summer glass perfect to celebrate the end of the fruit’s season. 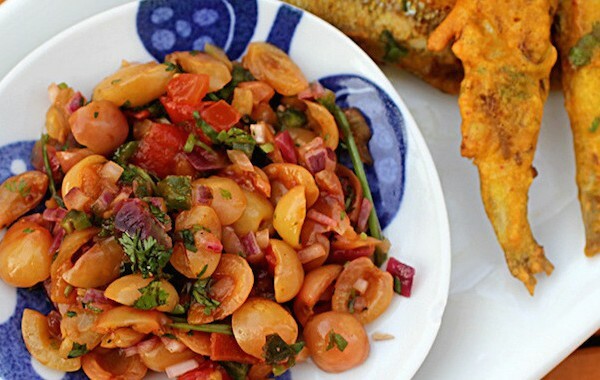 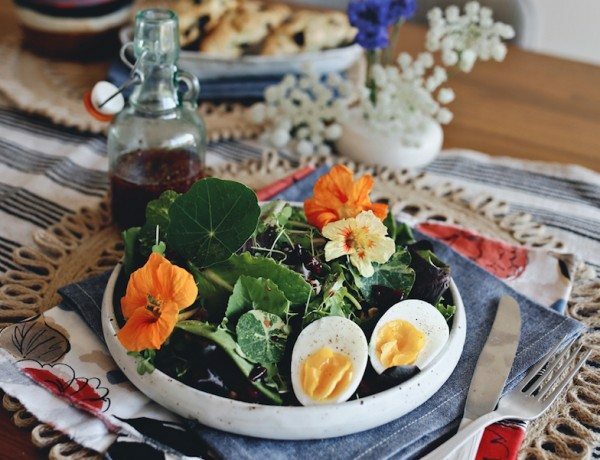 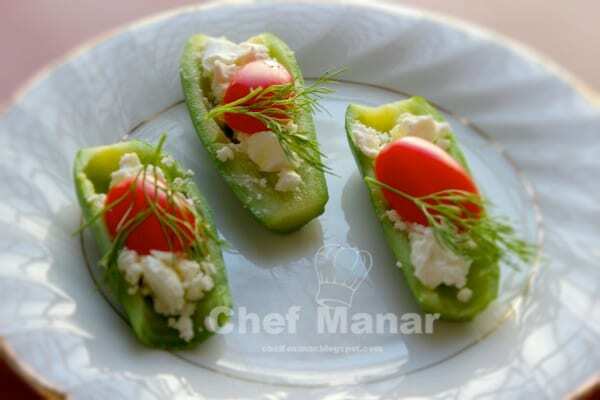 A simple, beautiful salad can make a cold day feel bright. 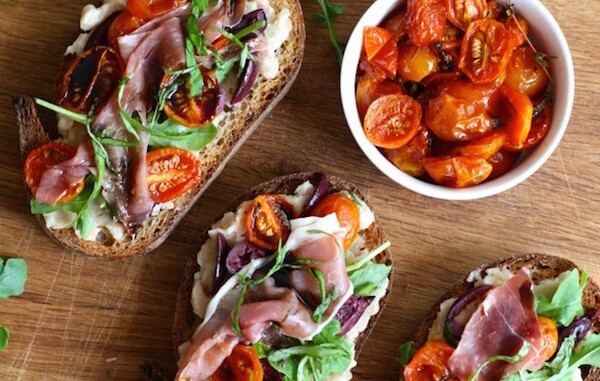 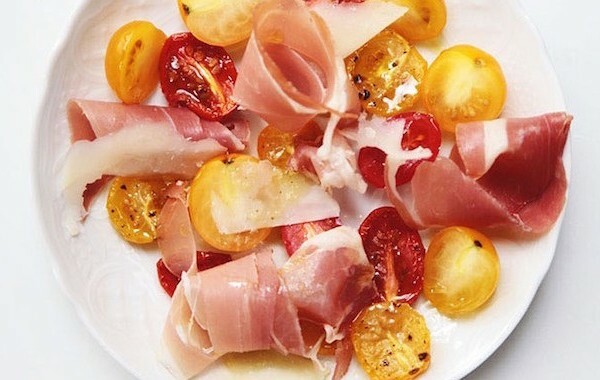 Roast winter tomatoes to give them great flavor and serve with prosciutto and pecorino cheese. 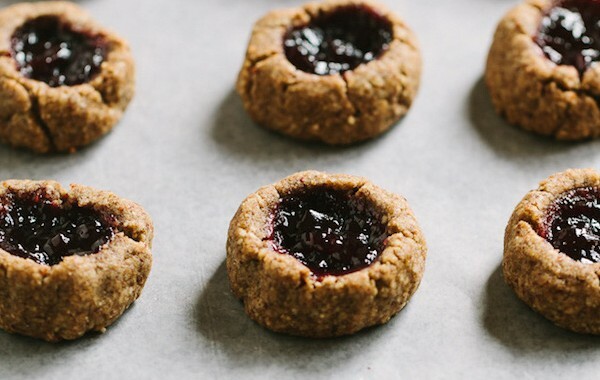 Rustic, nutty hazelnut cookies with buckwheat flour have beautiful warm flavors and are filled with a sweet cherry jam. 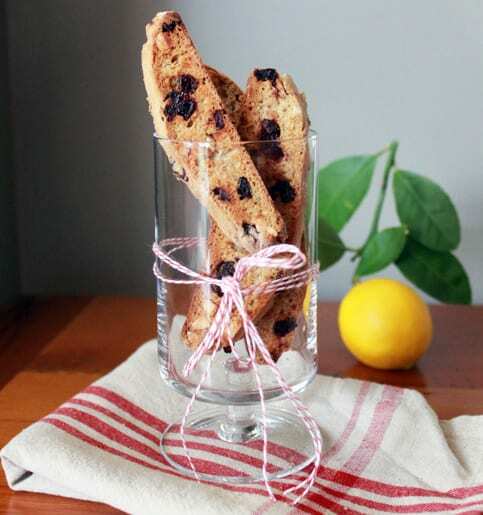 A comforting cookie perfect for an afternoon snack. 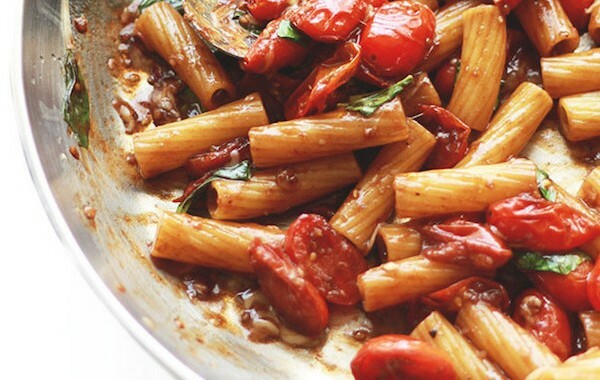 An easy pasta recipe perfect for just one on a weeknight with tangy balsamic and pockets of sweet cherry tomatoes and creamy parmesan cheese. 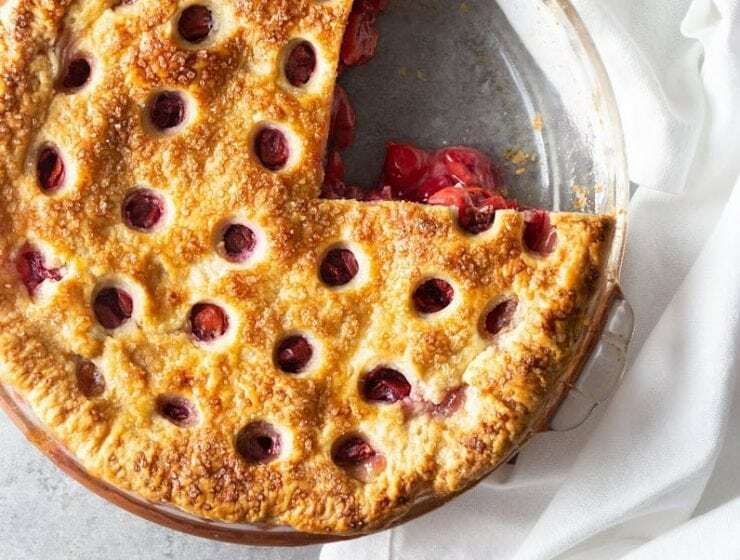 Tart and sweet, this ruby-colored treat is an easy-to-make, undeniable stunner. 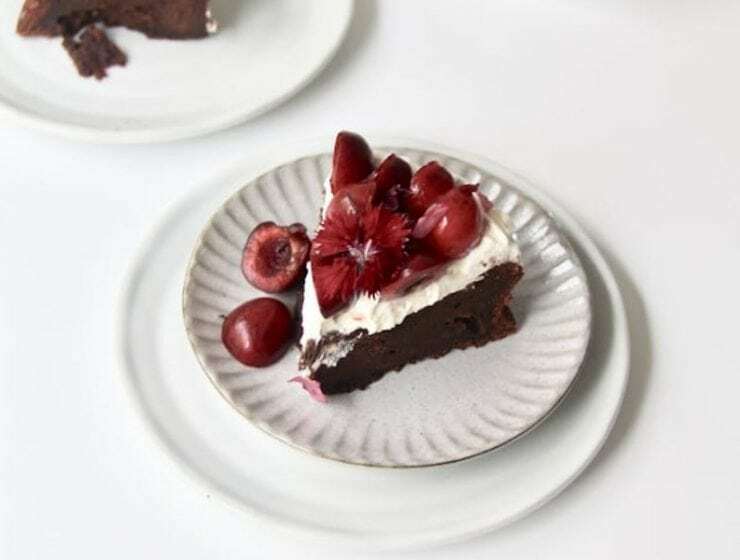 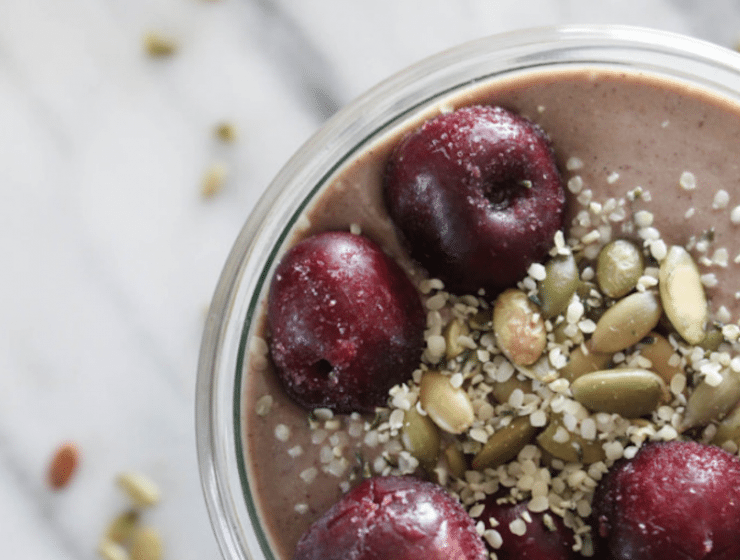 Feature summer berries in your morning smoothie with a delicious dose of cocoa powder to remind you of the classic cake slice. 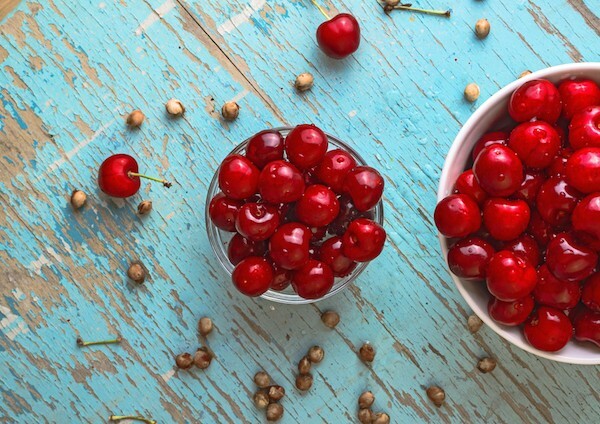 Cherry season doesn’t last long, but it deserves our attention. 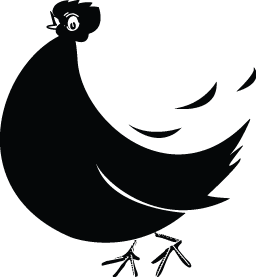 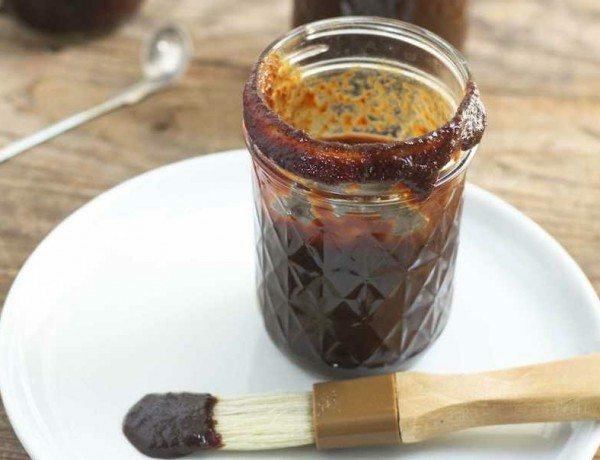 They are perfect for pies, crisps, cocktails, jams and even barbecue sauces. 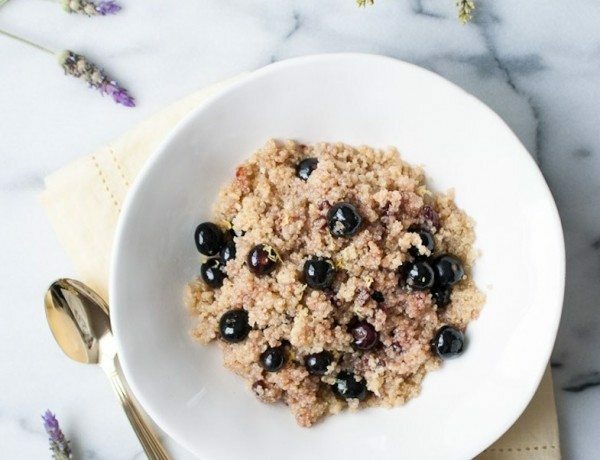 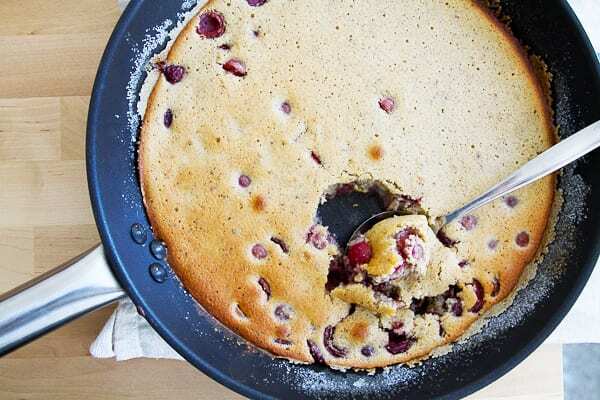 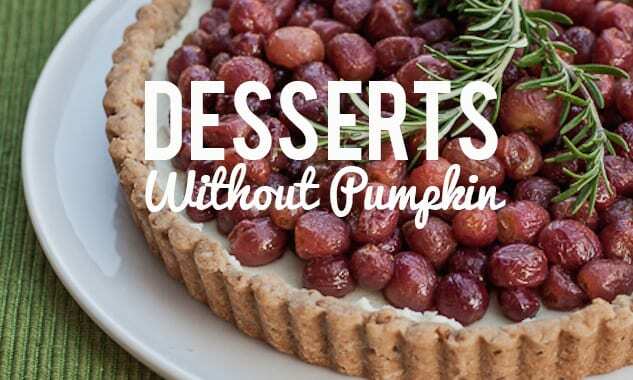 A delicious blend of brown butter soaked oats, almonds, rich white chocolate chips, and tart dried cranberries. 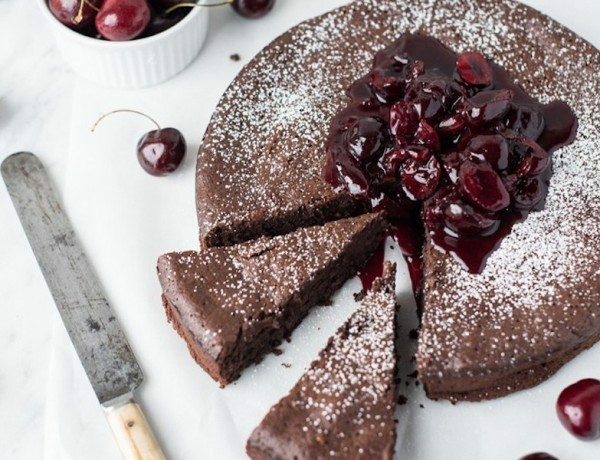 This cake is a real treat for the eyes. 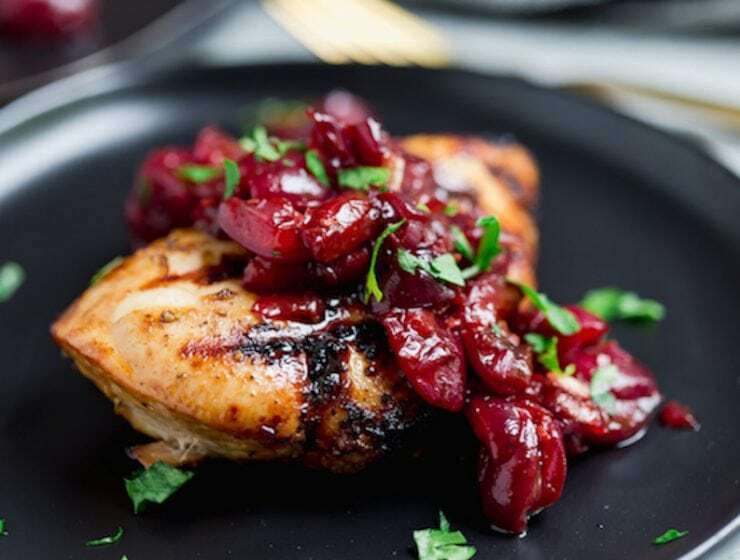 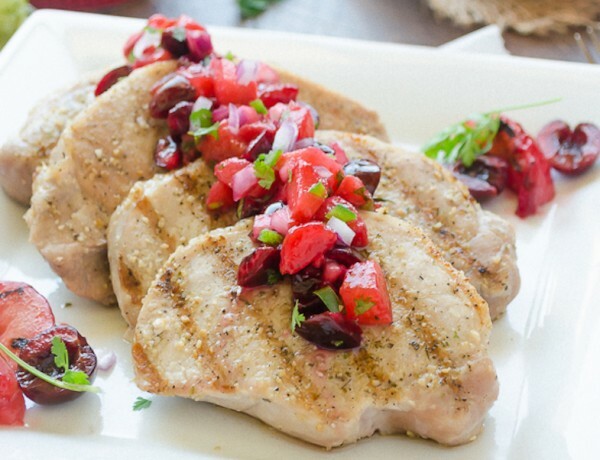 Who would have thought that sour cherries could be so sweet? 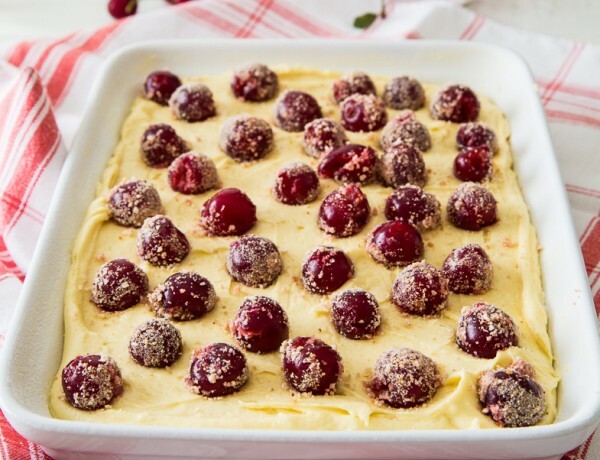 Tres leches cake is sweet, but cornmeal adds needed balance that catapults it into upper echelons of dessert. 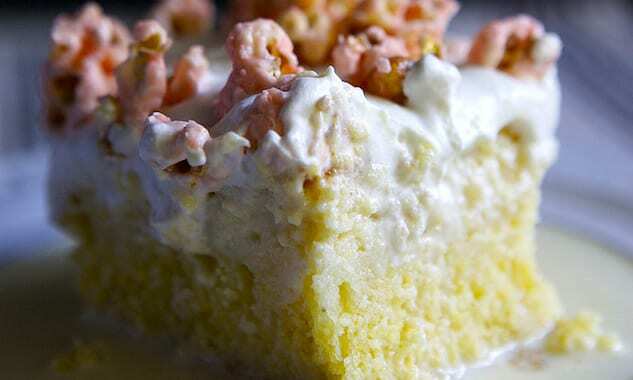 Top with maraschino popcorn for great flavor. 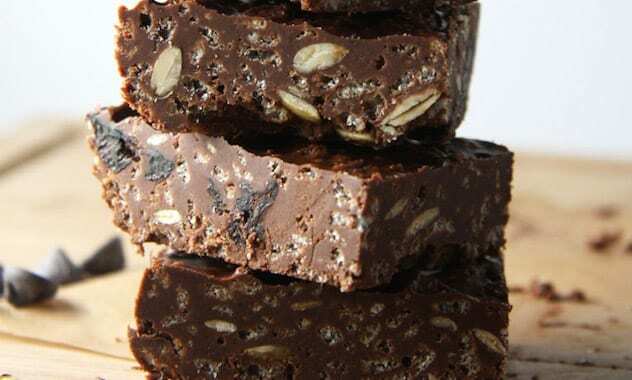 These fudge square are filled with delicious surprises like dried cherries and puffed rice cereal for a crispy, fun crunch. 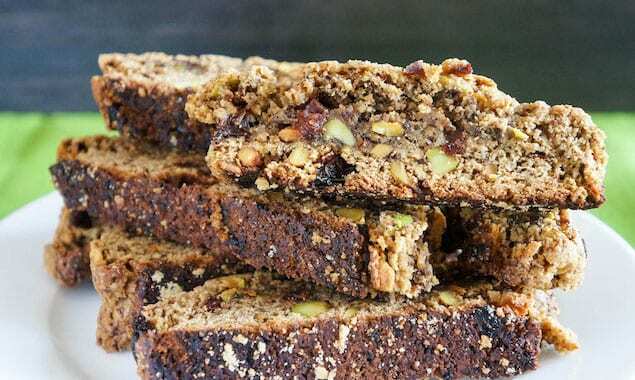 Start your morning with a piping hot cafecito and a few Espresso Cherry Biscotti made with crunchy pistachios, dried cherries and instant espresso. 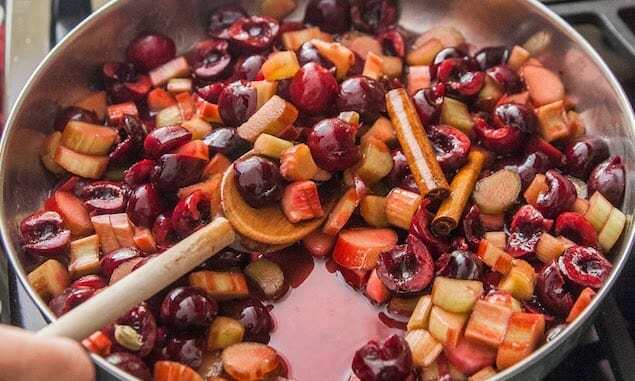 With a dash of chili and cinnamon to warm things up, this chutney is a delicious way to preserve summer’s bounty through the winter. 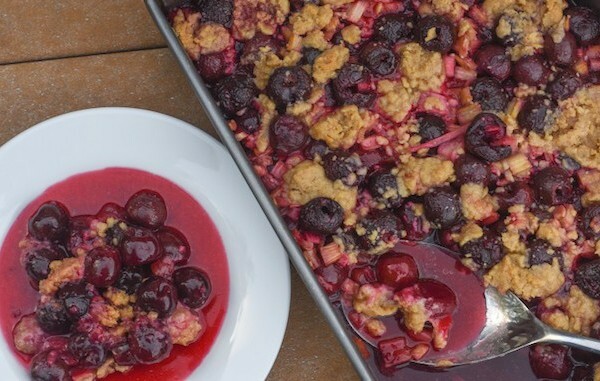 An oat crumble crust gives and dark, sweet cherries make for a dangerous pair. 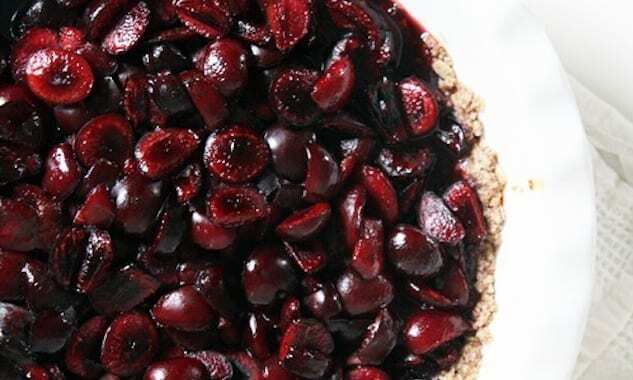 With a red wine filling, this pie has a tantalizing aroma. 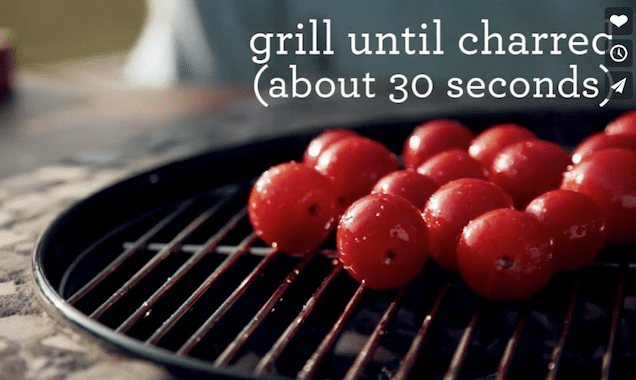 Charred over hot coals then marinated with crushed garlic and basil, these grape tomatoes are truly the taste of summer. 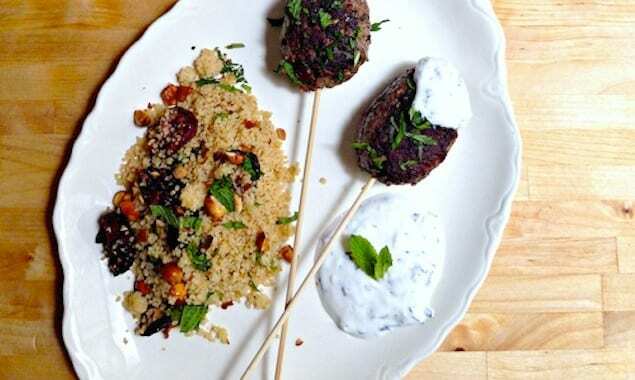 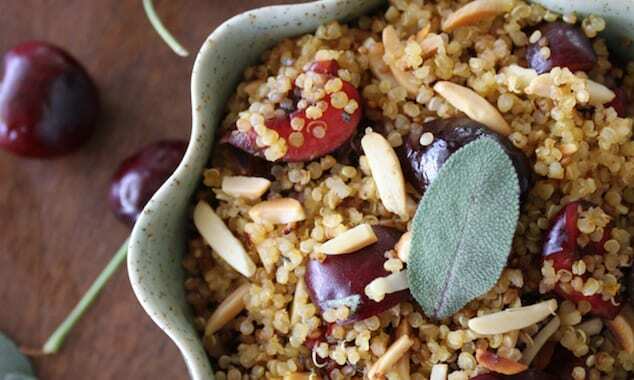 Spiced bison kebabs with nutty couscous and a glass of Rioja wine is a blissful combination. 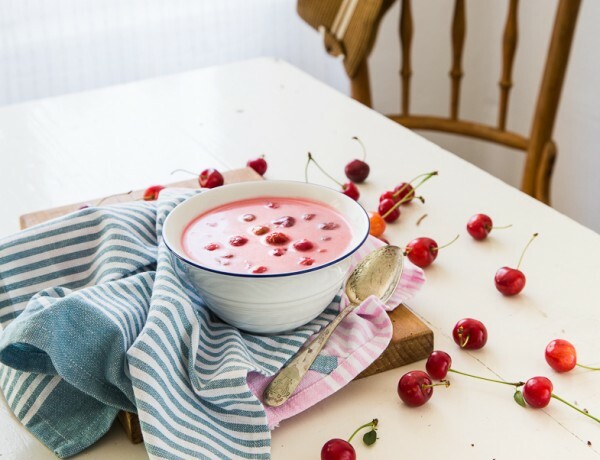 Make a mint and yogurt dipping sauce for a complete meal. 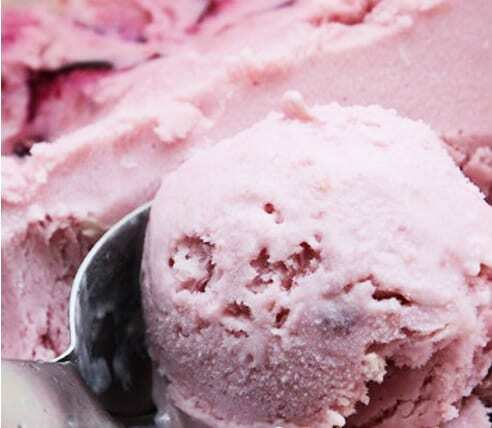 Use this guide to create creamy, flavorful gelato every time. 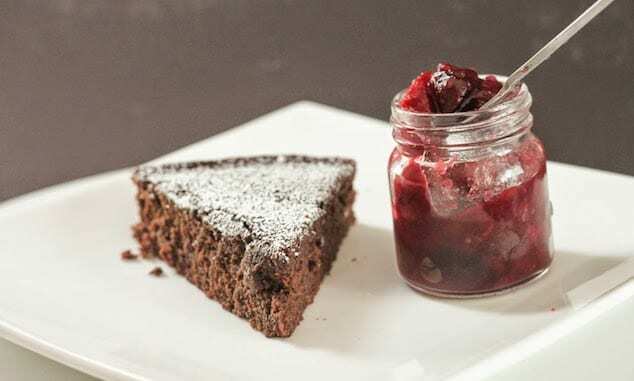 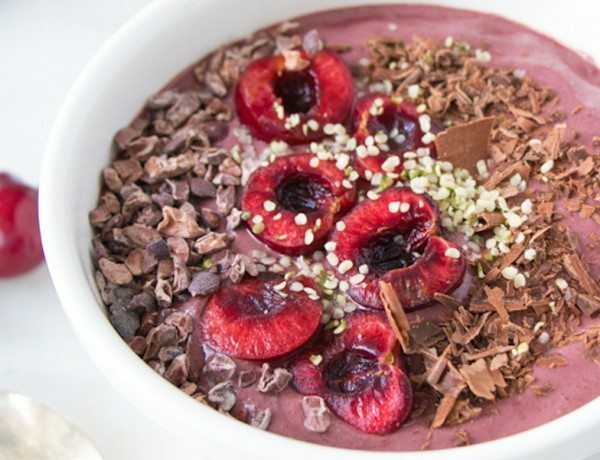 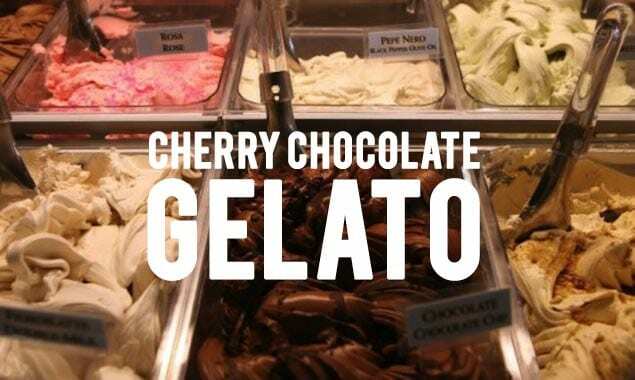 Cool down with this rich recipe for cherry chocolate gelato. 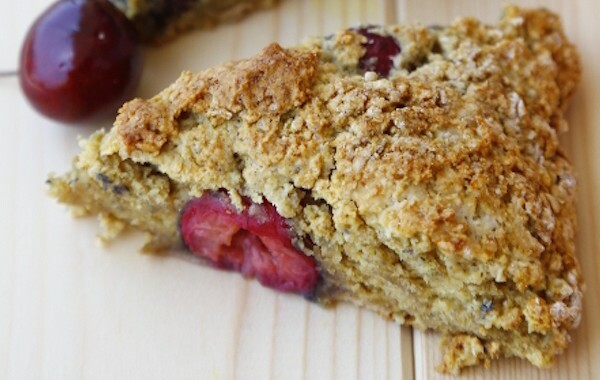 Gluten-free cherry cream scones are so easy for a weekend breakfast or snack. 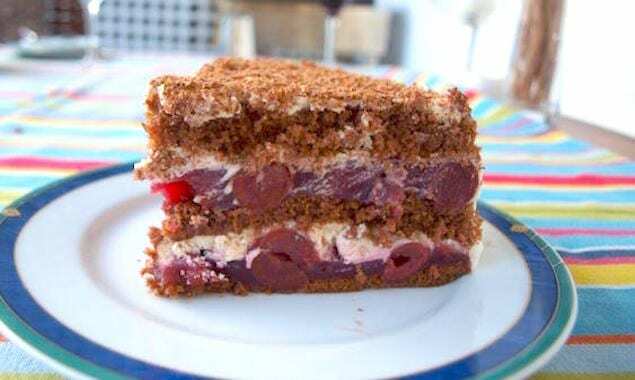 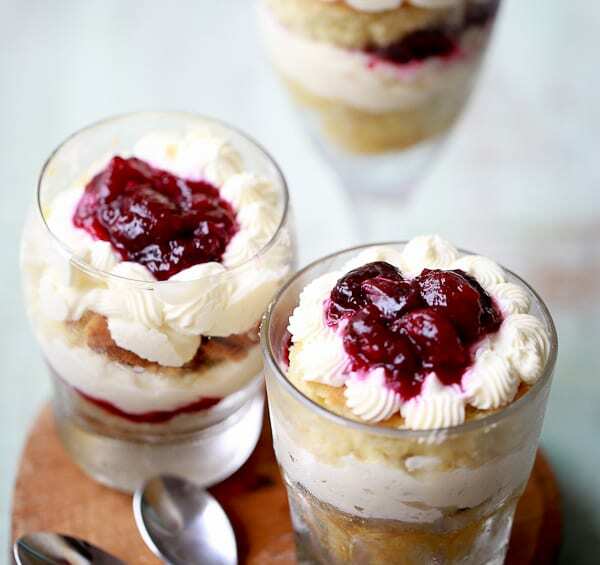 Cherry Mascarpone trifle is light and not too sweet. 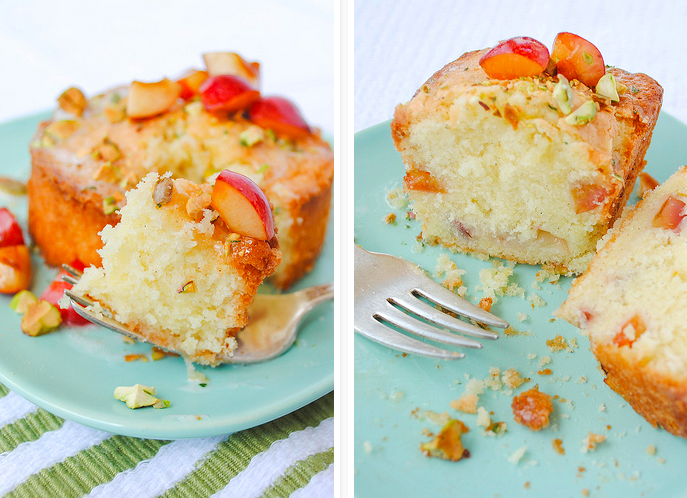 With light genoise as bottom layer, this dessert is exquisite as a cake or in jars. 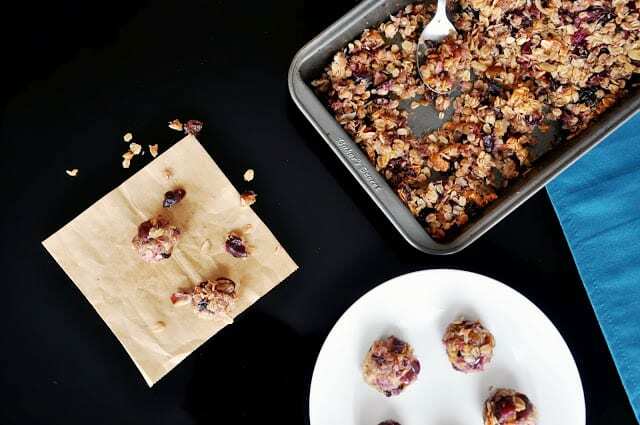 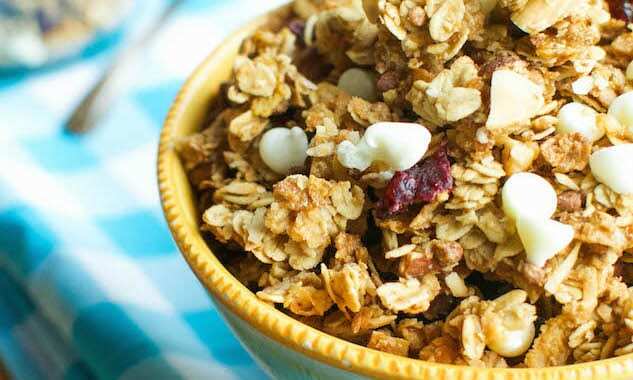 Fresh cherries add a fruity tartness to this moist and chewy granola that’s shaped into balls for a twist on the usual bars. 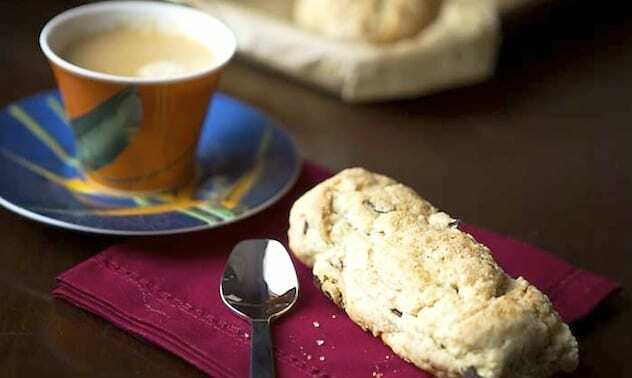 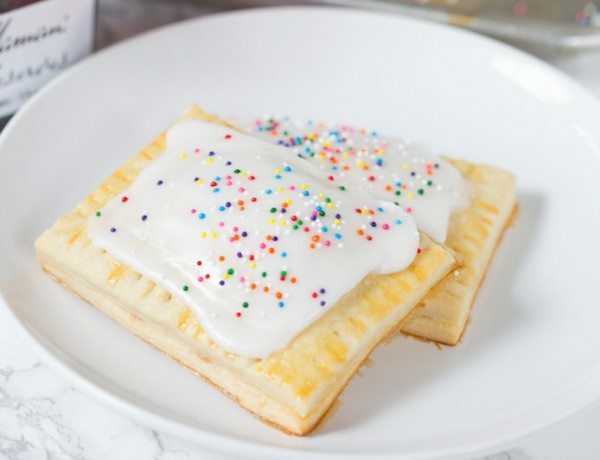 These classic Italian cookies pair perfectly with a cup of coffee on the weekends and make a great homemade gift for the holidays. 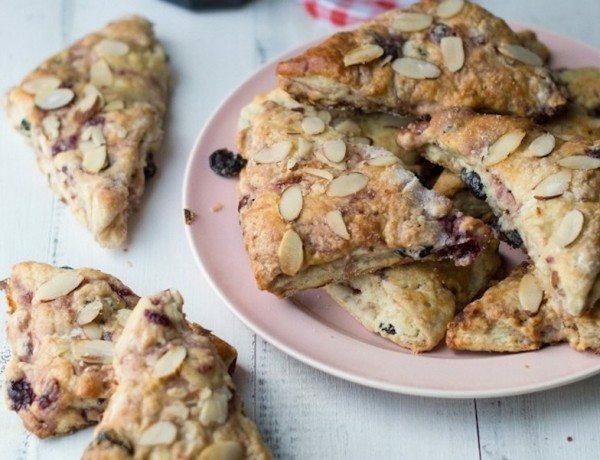 Candied cherries let you make fruit-filled muffins for breakfast all year round. 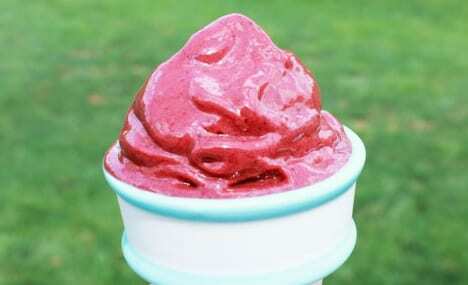 Frozen bananas give this healthy treat an ice cream-like texture, and with no fancy equipment required! 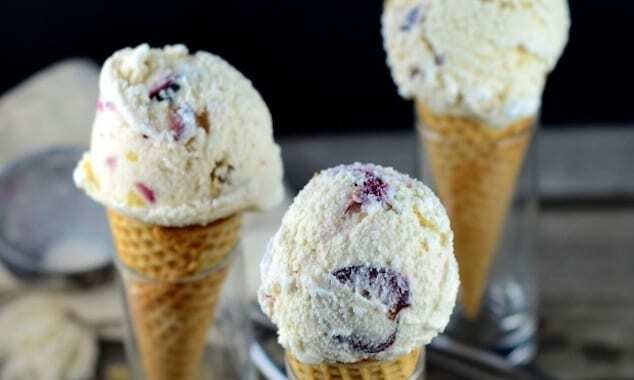 Roasting the cherries releases sweet juices that turn this super-smooth ice cream a vibrant hue. 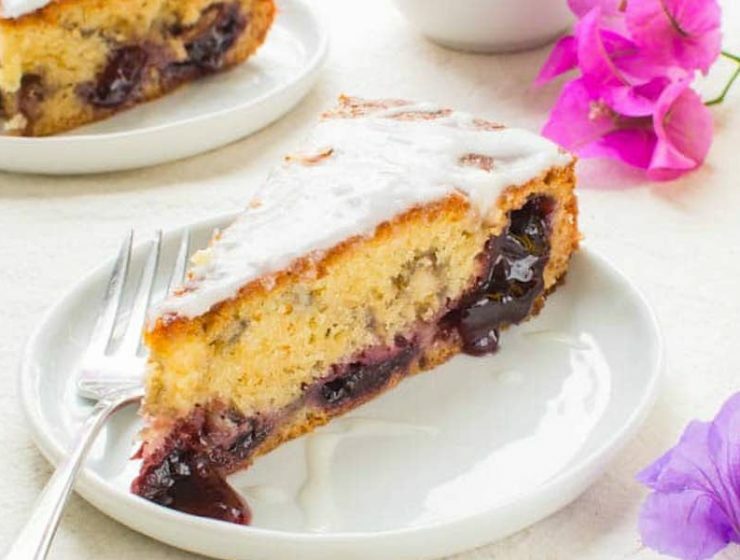 This vanilla cake is soft and moist yet hearty and has a tender outer crisp.